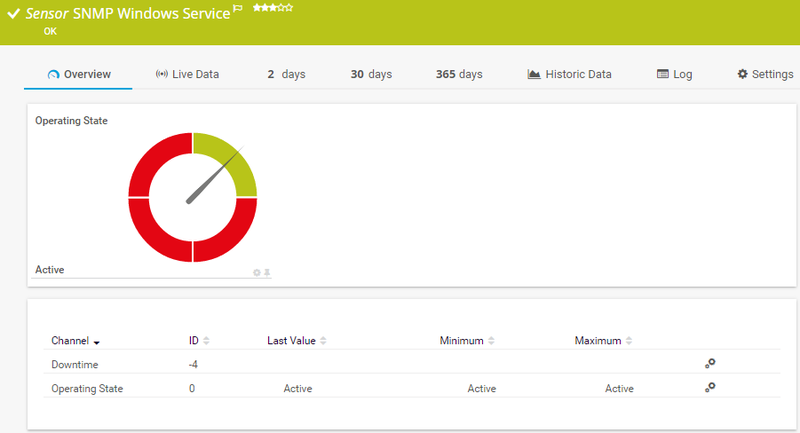 What is Windows service monitoring? Most Windows services do not have a start or an end to their operation – they are started when the server boots and are continuously running. Many critical applications such as Active Directory, SQL and Exchange rely on their services to be running. When they stop there is a disruption to your service offering or an application. 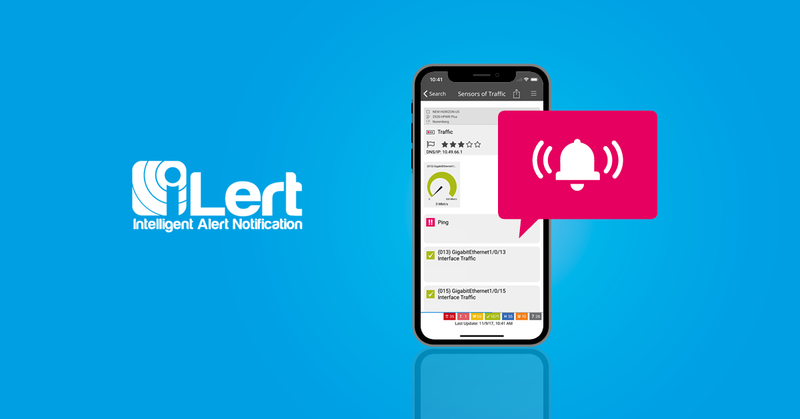 Windows service monitoring gives you a comprehensive view of your Windows services and alerts on when there is a disruption. 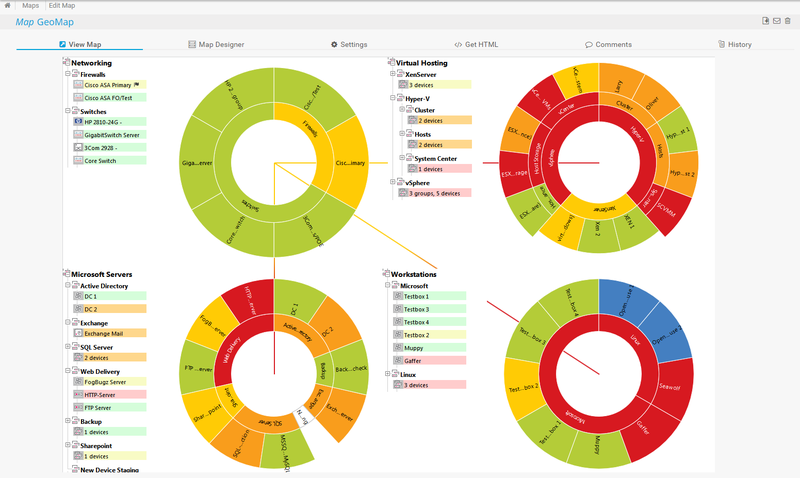 Why is Windows service monitoring important? Windows services could fail or stop for various reasons or it could be an indication of a larger problem in your infrastructure. A service stopping could mean an outage to your email environment, DNS not resolving IP addresses or orders not processing which would result in a loss of profit. You need Windows service monitoring to ensure continuity of your business or information processes. PRTG notifies you if there has been a change to the status of your service and attempts to restart the service if it has stopped. 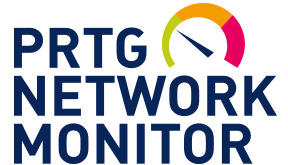 PRTG Network Monitor gives you the flexibility to choose which services to monitor on each device. You are able to get valuable metrics on how much resources are being utilized by your Windows services which will aid in resource allocation to your servers. The WMI Service Sensor will monitor a Windows service, if the service is stopped it can start or restart the service. It can also show CPU Usage, downtime, handles pagefile usage, threads and the working set. The SNMP Windows Service Sensor will show the operating status of the monitored service utilizing the SNMP protocol to gather the data. In addition, there is a Windows Process Sensor which can show the absolute working set in bytes, private bytes, number of threads, number of handles, number of instances, average CPU usage (if there are multiple instances running) and total CPU usage of a Windows process. 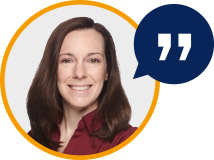 Heather Pacan is Senior Systems Engineer at PAESSLER AG. 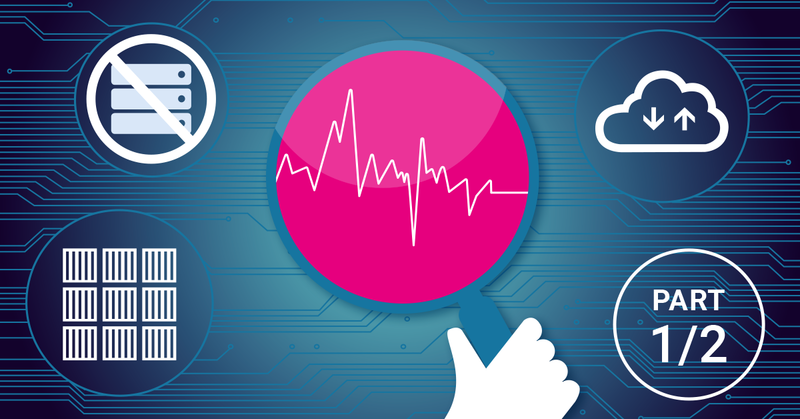 Our monitoring software works for you and promptly notifies you of potential issues. It frees you to concentrate on your day-to-day tasks with peace of mind. 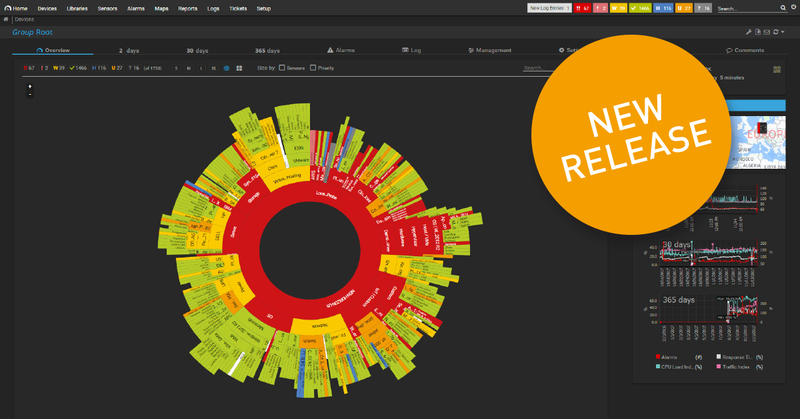 With PRTG, you get one central monitoring tool for your servers and entire network. 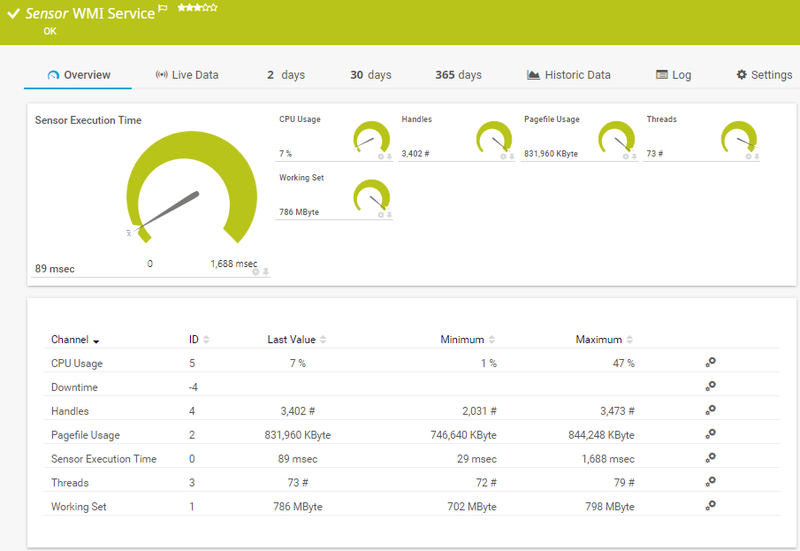 Enjoy a quick overview of your whole infrastructure via our dashboard and app. Customizing PRTG is a breeze. Getting started or switching from another network monitoring tool is easy thanks to the PRTG auto-discovery and pre-configured device templates. 80% of our customers report substantial or even exceptional cost savings in the area of network monitoring. The experience shows that the costs for licenses have paid for themselves within a matter of weeks.